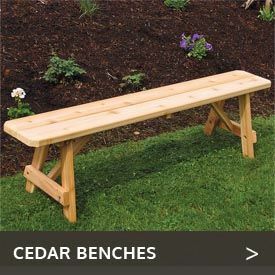 You will love the Western Red Cedar Wood Adirondack Loveseat Kit from Cedarwood Furniture. 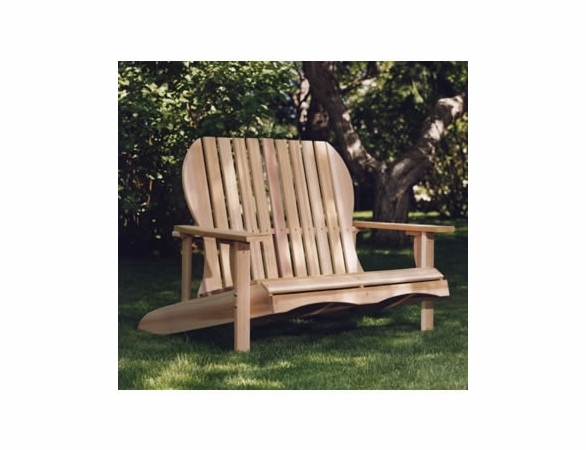 Our lovely Adirondack loveseat kit is made from high-grade clear cedar with a finely sanded finish and routed edges. 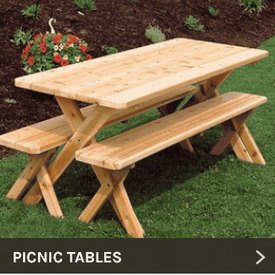 Zinc-plated hardware complements the natural weather resistance and durability of cedar. Measuring 54 inches across, this spacious loveseat is easy to assemble and comfortable. 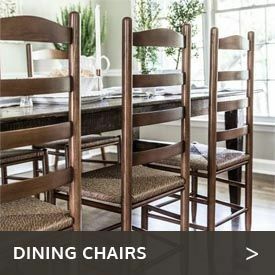 For compatible extra seating, add our Cedar Adirondack Chair Kit.